Minister of Economic Affairs and Infrastructure Kadri Simson (Center), who had spoken up for the reopening of Pärnu Airport in her capacity as an opposition MP, has now responded to a letter sent by the municipalities of the Pärnu region in an unencouraging manner, a regional newspaper reported. 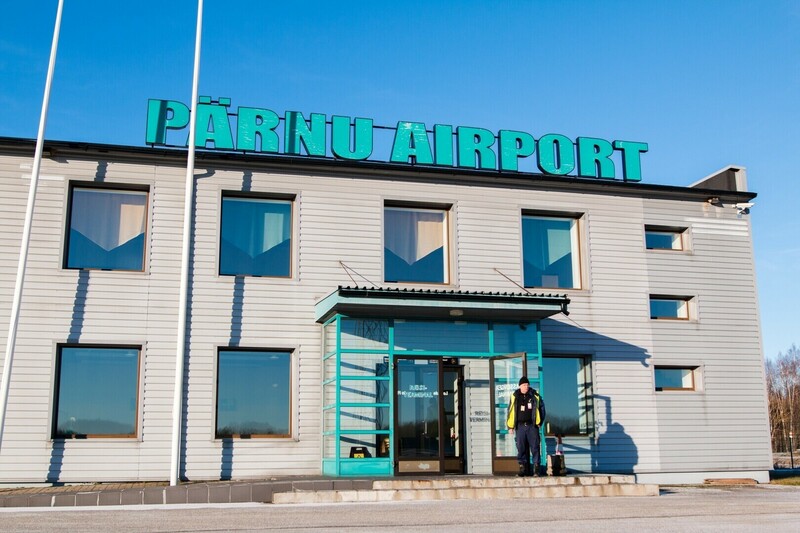 In the letter, the Association of Municipalities of Pärnu County sought an investment from the ministry to renovate Pärnu Airport. 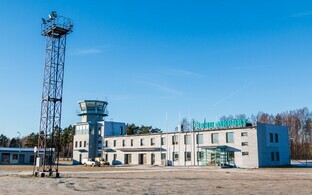 In its response, issued prior to the Christmas holidays, the Ministry of Economic Affairs and Infrastructure said that the analyses supplied by the municipalities association to support its request failed to illustrate how the airport would be able to cover its operating costs in the future, regional paper Pärnu Postimees said. 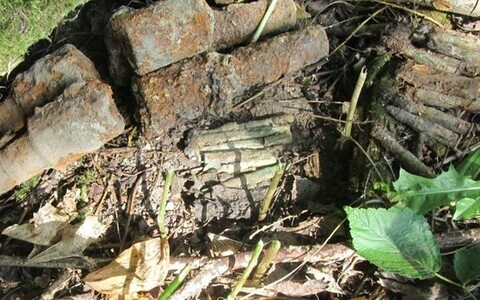 In addition, an expert opinion by state-owned airport company Tallinn Airport cited by the ministry called into question the findings of a survey on the Western Estonian city's airport conducted by Swedish experts, in particular its estimate that renovation of the airport would cost 13 million euros. The study by Tallinn Airport, in contrast, suggesteed that the overhaul would cost 19.5 million euros, and that the airport's operating costs would grow by approximately 1.2 million euros per year. In the same letter, the Estonian ministry expressed its trust in Rail Baltic, saying that the railway would provide a rapid and convenient passenger connection with Pärnu. While still an MP of the opposition, Simson had said last year that direct flights to Pärnu would give a boost to the business environment in all of Western Estonia, the newspaper recalled.